Forgot your password? Create an account? 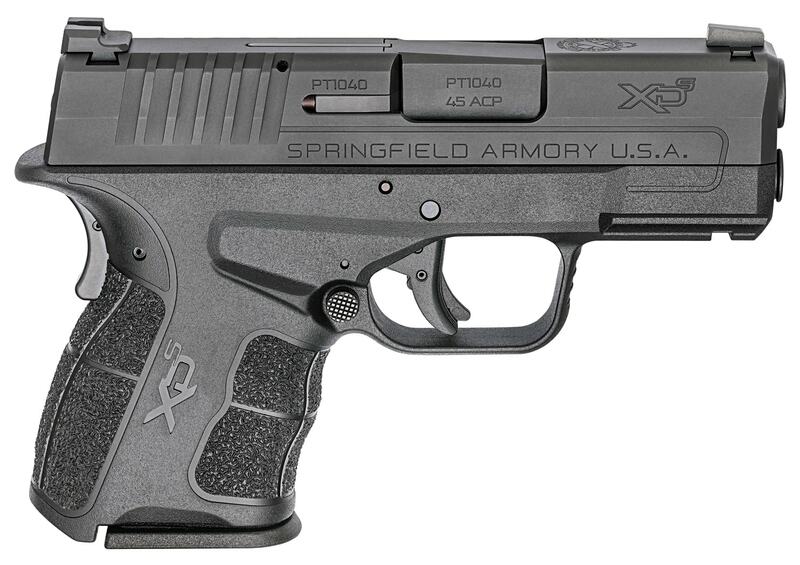 Great deals on Springfield Armory Handguns! 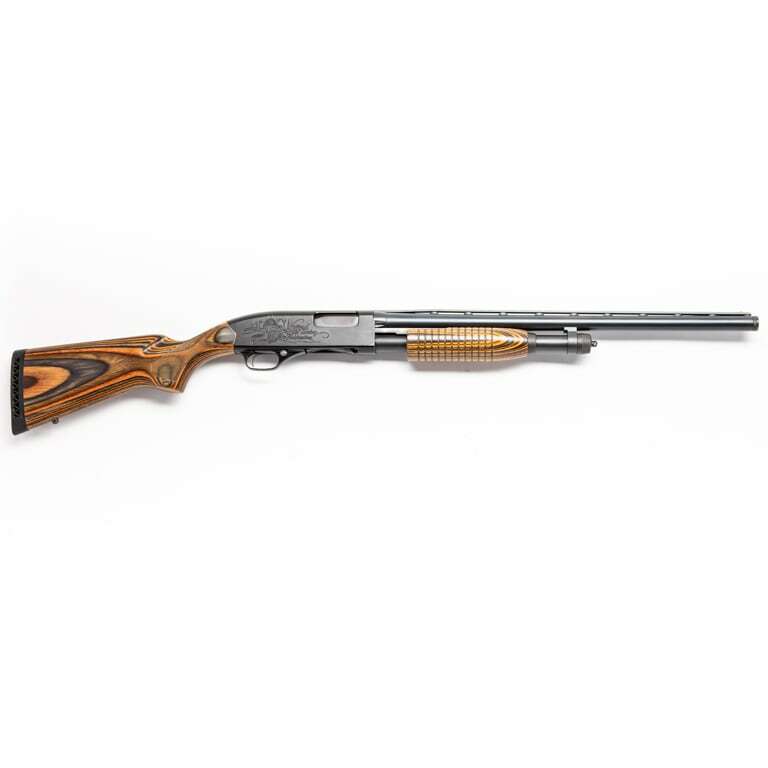 Awesome Shotgun Selections from Mossberg! Need a New Turkey Gun? Get a Grip on These Shotguns! 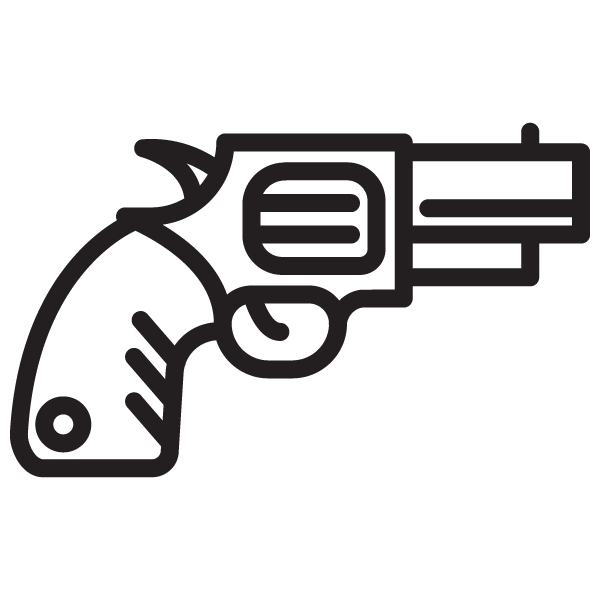 Shop thousands of new and used firearms and find the perfect gun for you. 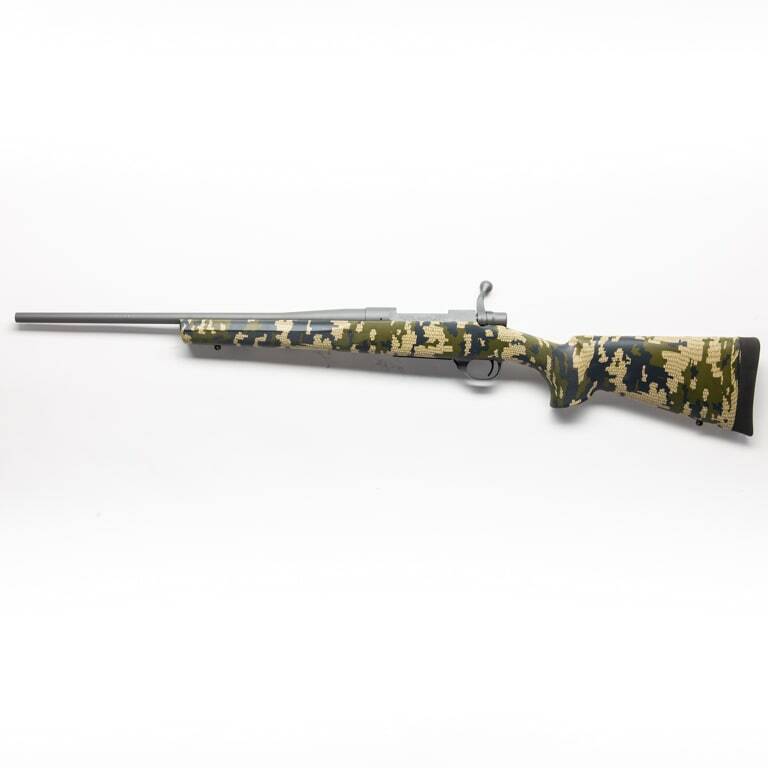 Federal licenses, transfer approvals, shipping, tracking - the Guns.com Rangemasters will do the legwork in determining the fastest way for you to receive your purchase. Guns.com will find the closest Federal Firearms Licensed (FFL) gun store to your location where your order can be picked up. We know buying a gun online has traditionally been a complicated process. We're here to simplify it for you. Guns.com will do everything we can to make sure your gun buying and ownership experience is the best it can be. Guns.com pledges to make gun buying easy, to support local gun stores, and to serve our customers to the absolute best of our abilities. When you do business with Guns.com, you're getting a standard of service unmatched in the industry. A bad day at the range is still better than the worst day at work, but improve your odds with a little gear and make each range trip an extraordinary one. The super-shorty SXS crafted by Youtuber Kjaskaar last year turned some heads but how does it translate downrange when stoked with a variety of shells? We caught up with Mike on his working ranch in Driftwood, Texas, where, among other things, he teaches CCL classes. ZRODELTA and U.S. Optics invited Guns.com to Champion Ranch for a display of new guns and gear they’re rolling out in 2018.